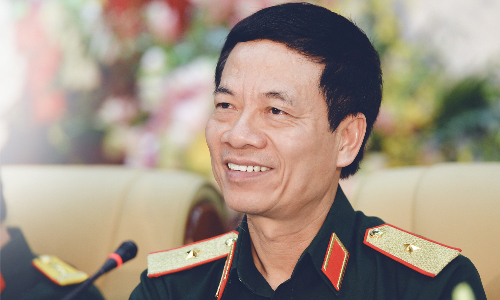 The Politburo has appointed the CEO of military-run telecom giant Viettel as the new Party head of the Ministry of Information and Communication. 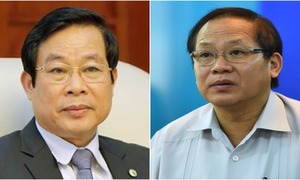 Nguyen Manh Hung, 56, took his new position as Secretary of the ministry's Party unit on Monday. Hung, a major general, studied telecommunication electronics in Russia, and won his master degrees in telecommunication in Australia and business administration in Hanoi. The native of Phu Tho Province, two hours northwest of Hanoi, has been with Viettel Corporation since 1989, when it was known as Sigelco. He rose quickly from a technical assistant to an investment manager in 1995. 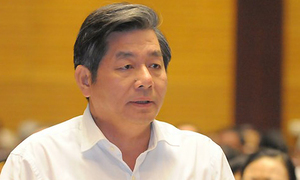 He has served as Viettel's CEO since 2014 and also as its chairman since last month. He is said to play a key role in the development of Viettel, which is currently Vietnam's top telecommunications service provider with operation in 10 overseas markets. Last year, the firm had revenues of VND249.5 trillion ($11.1 billion) and it aimed to enter the global top 10 telecommunication enterprises in the next two years. His appointment followed the dismissal of Truong Minh Tuan. Tuan was suspended as Information Minister by President Tran Dai Quang on Monday for signing a decision to approve the acquisition of private pay TV firm AVG by the state-owned telecom firm, MobiFone, without the Prime Minister’s approval, while he was serving as the deputy information minister from 2011 to 2016. It is the first time in many years that an active minister in Vietnam has been suspended. 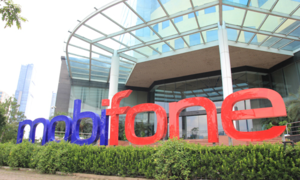 MobiFone, the country's third largest telecommunications firm, had made headlines early in 2016 when it announced it was breaking into the pay TV market with the acquisition of a 95 percent stake in AVG. But government inspectors concluded that the deal had violated investment laws and caused an estimated loss of about VND7 trillion ($307 million) to the state budget.